Like many writers, I have been privileged to share my life with some extraordinary cats. 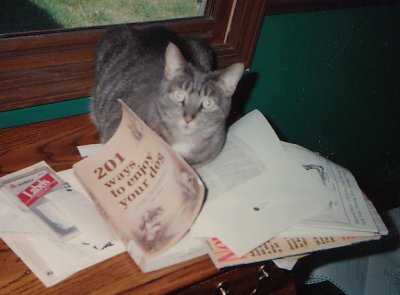 People seem to think of me as a "dog person" and "dog writer," but I've lived with cats most of my life and all three of my books about cats have won awards from the Cat Writers' Association. Frankly, I like all animals, with the possible exception of the mosquito. 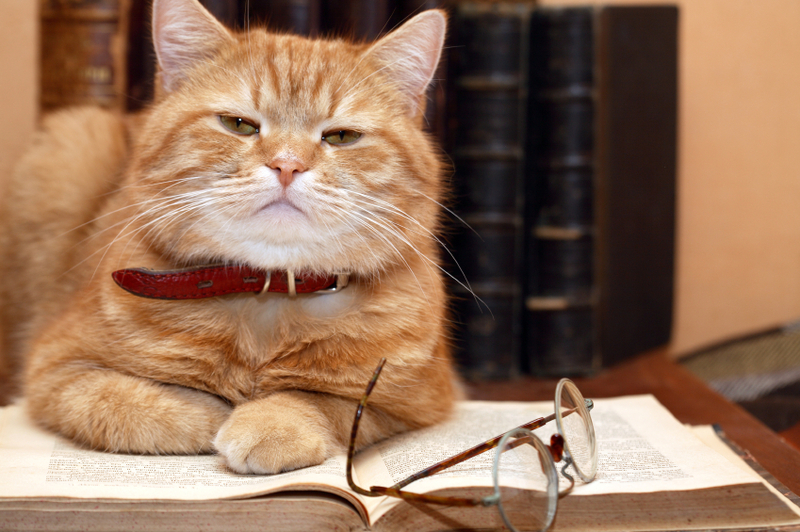 Because June is Adopt-a-Cat Month, many of my guests this month will be writing about cats in their lives and cats in their work. Starting with me. If you've read Drop Dead on Recall, the first book in my Animals in Focus mystery series, you know that Leo, the protagonist's orange tabby, is a major character. In fact, he's a hero. He was even interviewed on Melissa's Mochas, Mysteries, and More last fall! The fictional Leo is based on several of my cats, but particularly my own two orange boys, Malcolm and Leo. A friend called me early one evening in 1990 to tell me a half-grown kitten had followed her and her dogs home from their walk. She had gone back out and canvased the neighbors, but no one claimed him. She couldn't keep him, so she called me and I went right over. It was love at first sight. 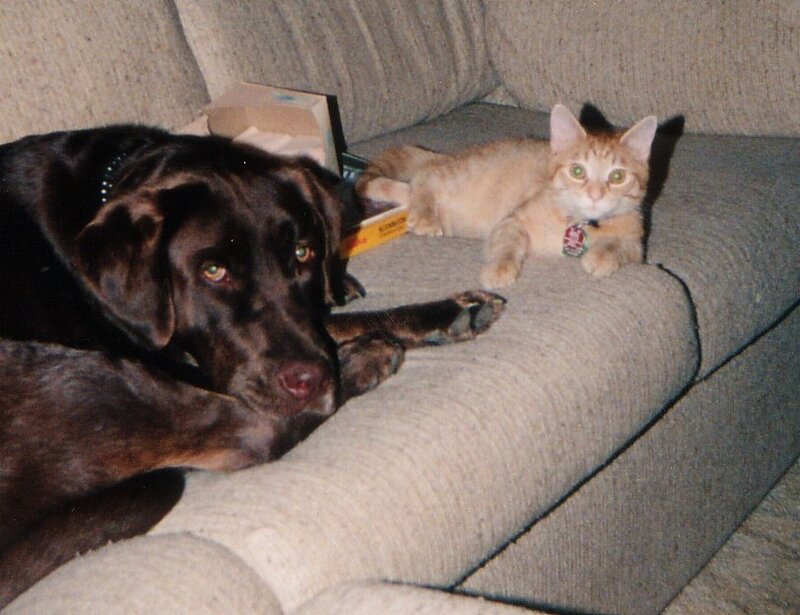 Malcolm was a terrific cat - he came when called, retrieved paperballs, ran to the door when the bell rang, and chased and wrestled by 80-pound Lab, Raja. Leo was also a stray, but had been picked up at an apartment complex and taken to my vet. We were there with one of our dogs and my vet's assistant, who was also his wife, told my husband Roger that she had something to show him in the back. Smart move on her part - we went home with another cat. Leo was a brave, beautiful boy, and the best puppy raiser around! When Roger and I met, he had two cats, Kitty and Mary. They were not amused when we got married and I moved in with Raja the Lab and Malcolm! Mary mostly stayed out of sight for a while, and Kitty spent a lot of time on top of the fridge until she figured out how easily she could bully Raja! Then one weekend Roger was away and I noticed that Kitty was unable to urinate. When she came home from a couple of days in the hospital for an infection and blockage, she was MY cat. I know that she knew I saved her life, or at least got her to someone who could. I often called her "Nurse Kitty," because if I went to bed with a migraine, Kitty was there instantly. She would lie on my chest and gently touch my cheeks with her paws, and she did make me feel better. She also liked to hang over my shoulder to watch when I cross-stitched, and to "help me" write. Mary was a sweet, tiny little tortoiseshell who taught many a puppy to be polite to cats but never raised a paw to a person. 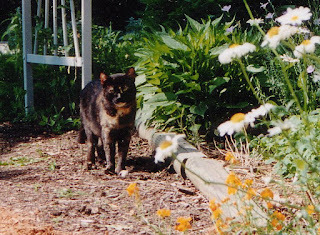 Mary liked to hang out with me when I worked in my garden, and she could blend into the foliage so well that I often heard her talking to me but couldn't see her at all. 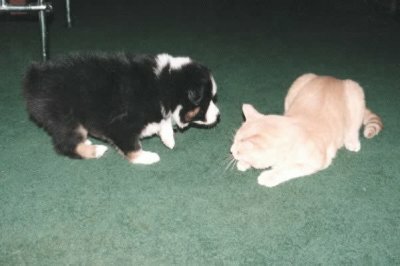 My first cat was George. 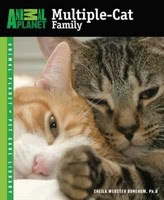 We had horses at the time, and when we went to pick up a new one, a black-and-white cat hopped right into our cat. The woman who was selling the horse was leaving the farm - her husband had died - and she said we could have "Fifi" if we wanted "her." My mom had a good laugh when we got home and she took a good look at our new family member, and gave him a new name. George was the best mouser around, and a great talker. So come back for more cats and writers this month - you're going to LOVE Dusty Rainbolt's contribution on Thursday! Promise! Please note - I am cutting back from three days a week to two, Mondays and Thursdays. You can sign up to follow or get email notices of new posts if you like, or follow my author page on Facebook at www.facebook.com/sheilawrites or follow me on Twitter @sheilaboneham for notices of new posts. Thanks! We have two kittens, an eight month old (Ellie)adopted from the local animal control and an eight week old (Orion) rescued from a friend's back yard in the city when he was five weeks. Both have similar personalities; they are both very affectionate and playful. Ellie runs to the door when the bell rings and comes when she is called like your Malcolm. Orion sleeps in a drawer in my son's room. They are wonderful family members! Sahmy, I will need you postal address to send you your book. Please email me - sheilaboneham at gmail.com.